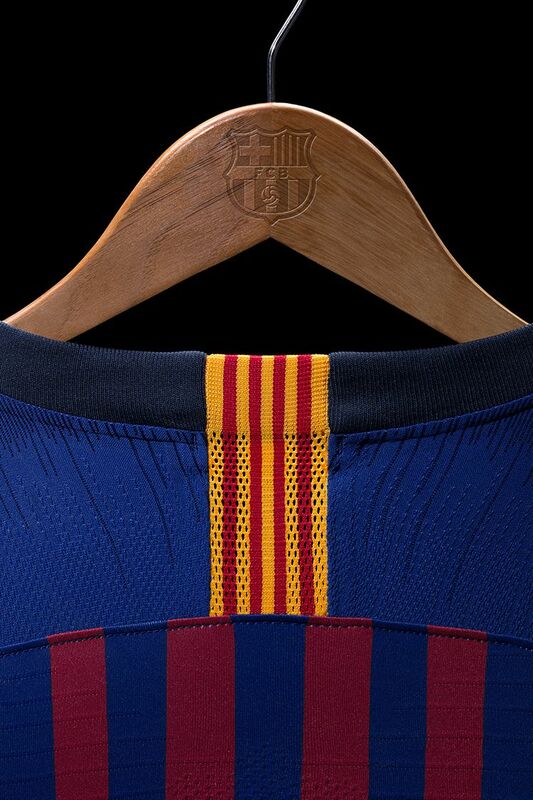 A champion's home kit that needs no introduction, representing the city that makes them what they are. 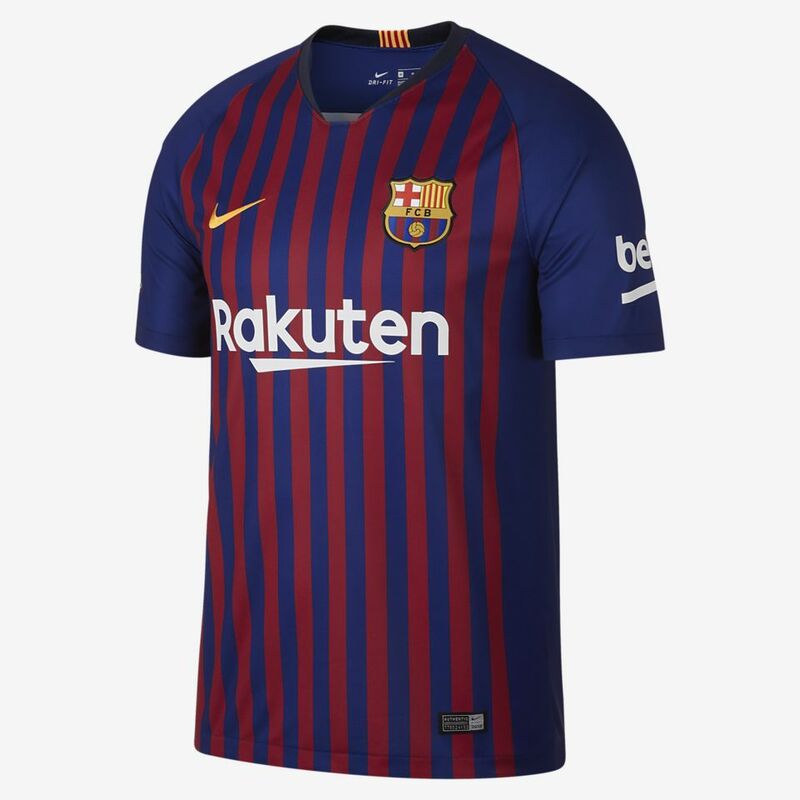 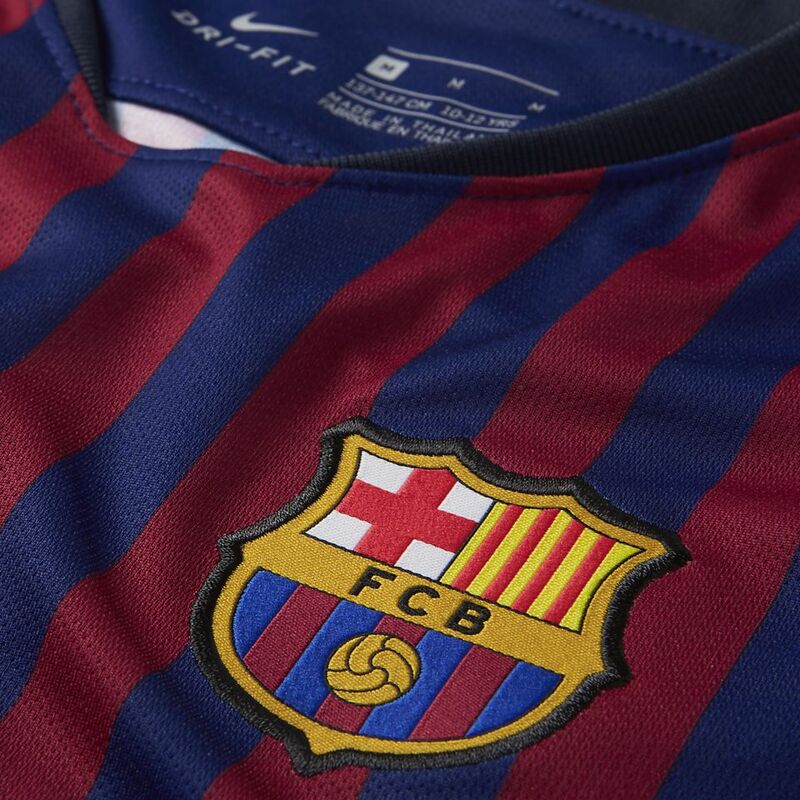 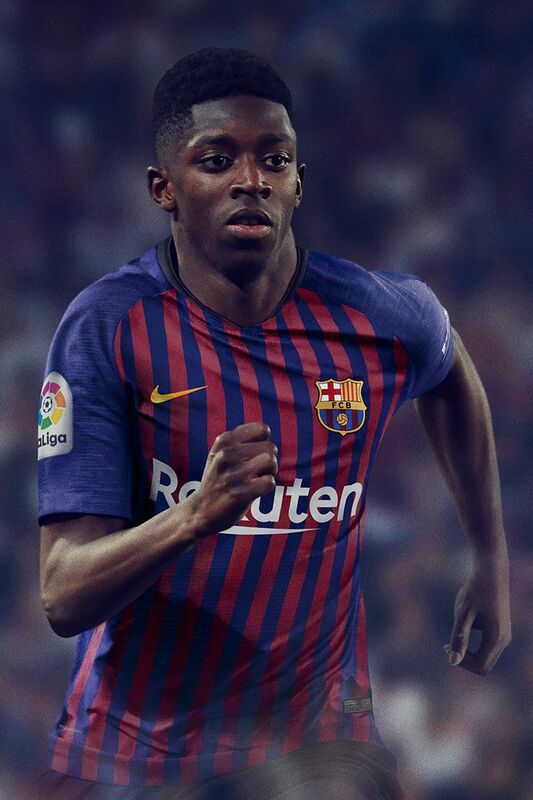 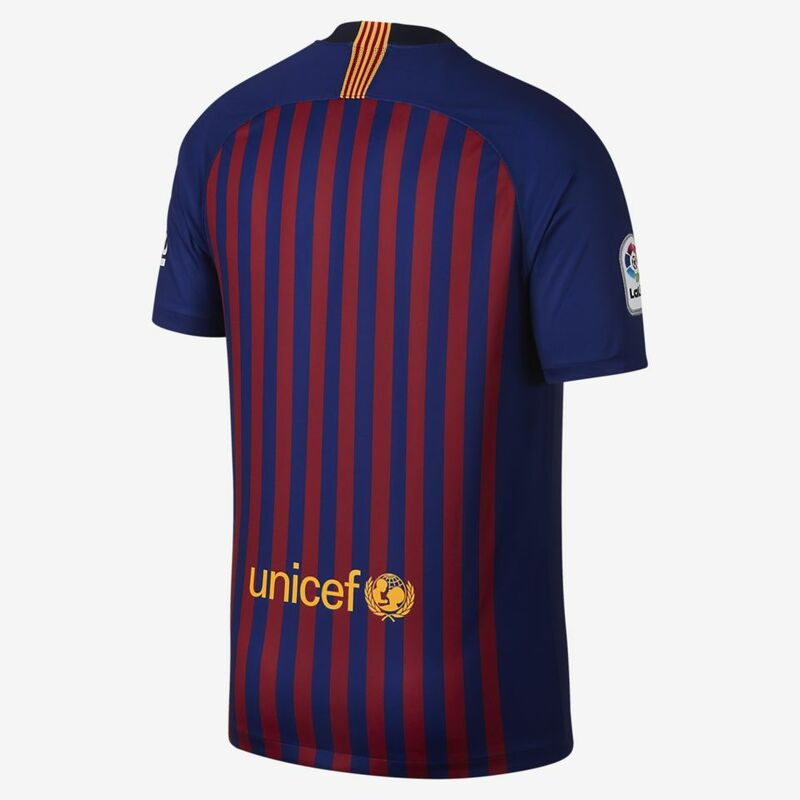 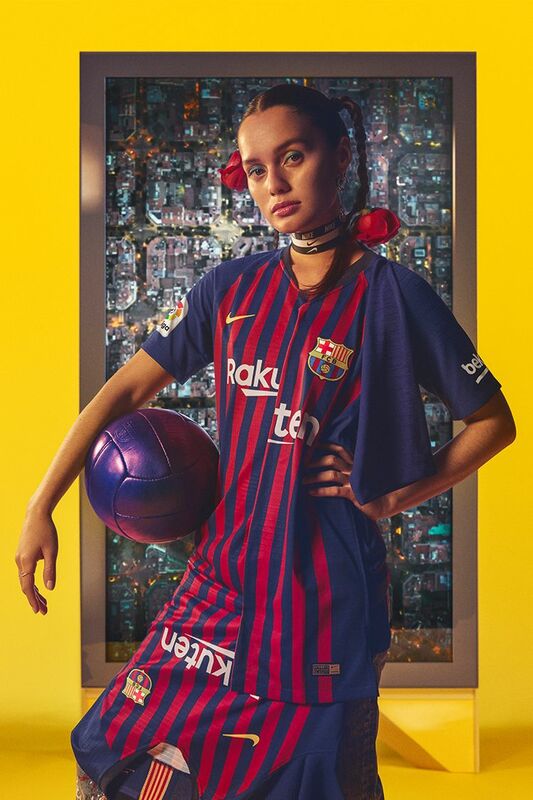 The 2018/19 Home Kit is an ode to the city of Barcelona—the force behind the Blaugrana. 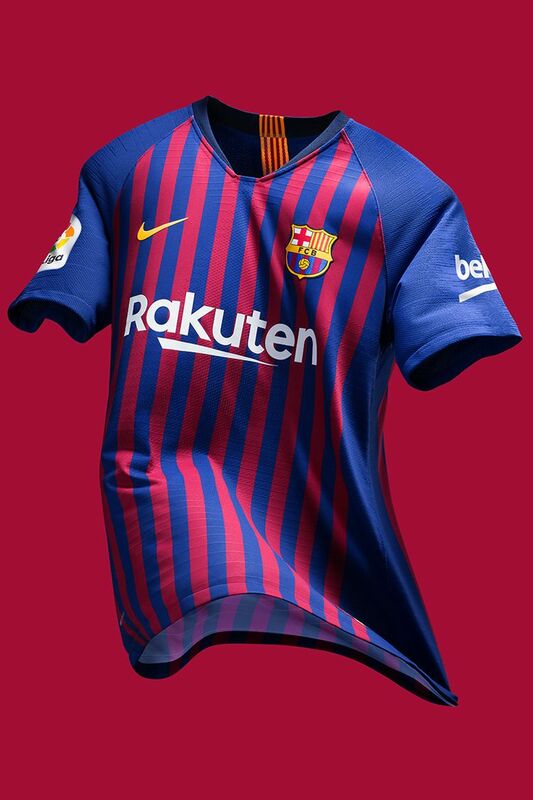 Their traditional colours are specially arranged as 10 pairs of blue and maroon stripes to represent the city's 10 districts coming together as one.